Fake Reviews by Home Warranty Companies Under FTC Radar! 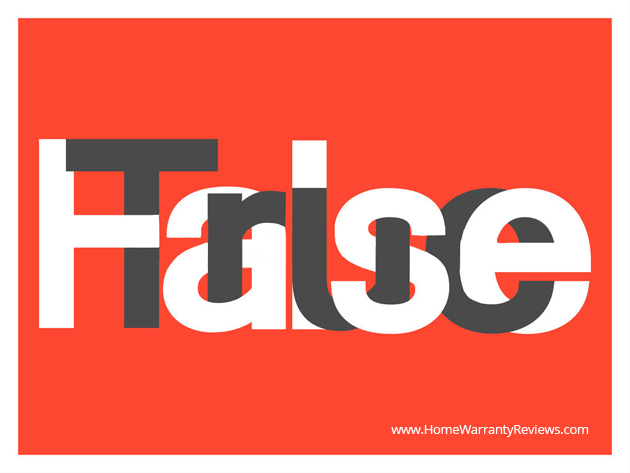 Home » Home Warranty Scam » Fake Reviews by Home Warranty Companies Under FTC Radar! There was a news report covered by HomeWarrantyWiz.com regarding recent developments with regard to fake Internet testimonials, company reviews, and ratings being detected and penalized by the Federal Trade Commission (FTC). HomeWarrantyReviews.com was involved with the research behind this article, particularly by sharing our experiences with home warranty companies that have attempted to use our ratings system to post fictitious consumer reviews. 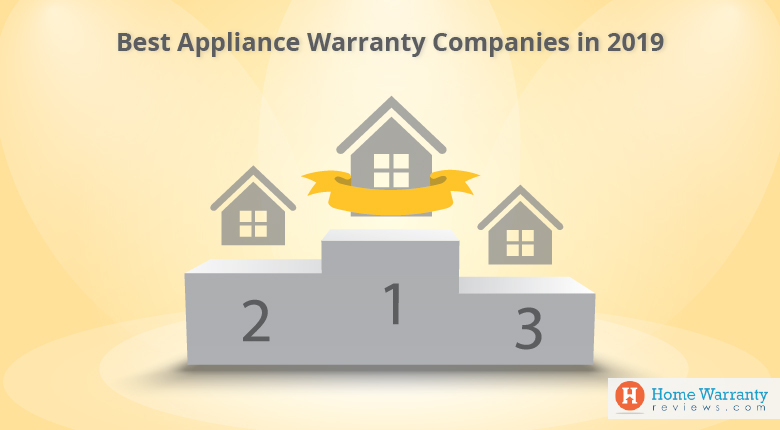 Home warranty is a highly complex product and many consumers rely greatly on the information they find on the Internet in order to choose a home warranty company. Fake Internet reviews make finding accurate information about companies more challenging and can sometimes lead consumers to making misinformed decisions. 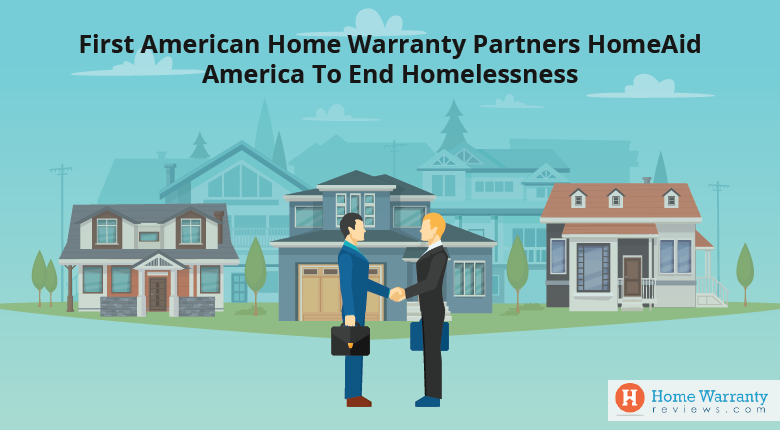 The recent FTC fine levied on an advertiser outside the home warranty industry for advertising that involved fake reviews posted online is a good sign for home warranty customers and for all consumers who use the Internet to shop and research products or services. 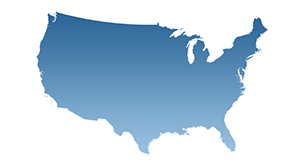 Websites like ours which are actively monitoring the reviews posted on them are an additional resource aside from the FTC and state attorneys, working in the consumer’s corner. There have been instances where we have blacklisted companies for repeatedly posting fake positive reviews. Some companies employed some sort of advanced techniques to make the review look legitimate. But we have built a sophisticated rating system over the years and will catch any attempt to manipulate the reviews. On top of that we have a team of experienced staff members who make sure the review passes through their litmus test. So, if you are company that relies on such tactics, take a note! Ensuring that fake reviews and ratings are caught and removed and that the offending parties are warned is just one way in which reviews sites can police reviews and ratings and keep them as accurate as possible. Consumers also have a responsibility as well. Consumers must be diligent to make their reviews as factual as possible in order to make the fake reviews easier to spot. Detailed reviews stand apart from general ones and often fake reviews give only the most basic details, focusing more on glowing compliments about the service or product. Leaving emotion out of reviews is also important because the same companies that post fake reviews or attempt to deflect blame whenever customers post highly emotional testimonials. Ultimately the task of spotting fake reviews falls greatly upon the consumer’s shoulders but now that the FTC has thrown its hat into the ring things will be much more complicated and risky for companies that prefer false advertising over legitimate customer testimonials.